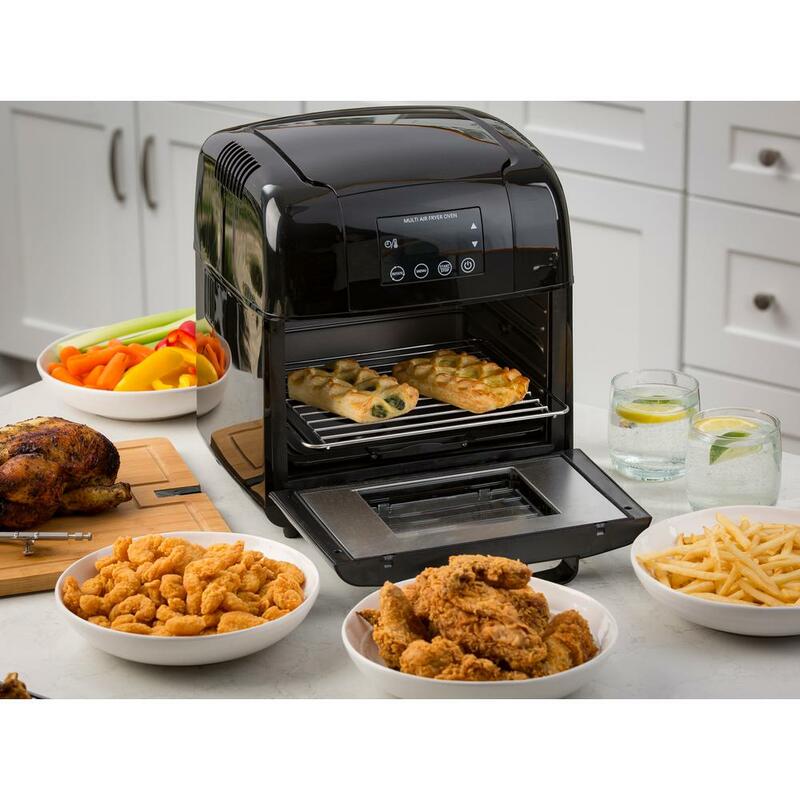 Home Depot offers the Modernhome Premium XL Digital 10-Quart Air Fryer Oven in Black for $99.88 with free shipping. That's the lowest price we could find by $52 and the second-best price we've seen. (We saw it for $5 less on Black Friday.) It heats up to 400° and has dishwasher safe parts.